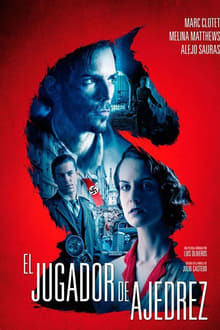 In 1934 Diego Padilla wins the Spanish Championship of Chess and meets a French journalist, Marianne Latour, and they fall in love. 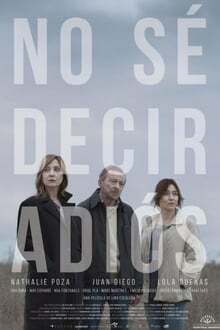 At the end of the Civil War, Marianne convinces Diego to live in France with their daughter, where shortly afterwards Diego will be accused of spying by the Nazis and imprisoned in an SS prison. In prison, Diego will try to survive in a hostile environment thanks to Colonel Maier’s passion for chess.